In response to advertiser concerns, YouTube, a major worldwide platform has assigned new workers and not just algorithms for a cleanup system. YouTube’s creator revenue-sharing program has become more restrictive and just days back, it began reviewing all videos on its Google preferred Premium advertising program. This move has taken its course after one of the top creators, Logan Paul shared a controversial video of a person who had committed suicide. However, YouTube’s CEO, Susan Wojcicki had announced a month earlier that YouTube would tighten up its rules to ensure that only permitted videos to run and where they are supposed to. In 2016 and 2017, YouTube suffered major backlashes after it became a platform for all nonsense that even include terrorism videos. Also, brand advertisers never desire their commercials to show up next to sinister or controversial content. However, some creators complained about the higher the standards that have resulted in a low revenue and definitely cutting their edges. YouTube explained that these new protocols will eliminate inappropriate videos from monetizing, which would cut everyone else’s revenue. 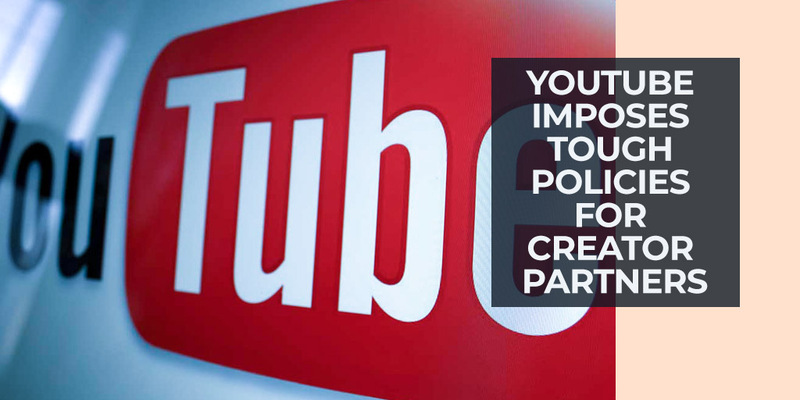 In addition, YouTube was quick to inform that the new restrictions shouldn’t have a bigger impact on creators’ earning. According to YouTube, 99% the creators affected by the new protocols have been attaining less than 100 US dollars per year and 90% have earned less than 2.50 dollars in the past month. In the real sense, this will reduce and perhaps end the abuse of the many smaller channels. The Google Preferred, channels would be manually operated and only friendly videos would be executed. YouTube is open to the public and highly considers what individuals say about the new protocols.